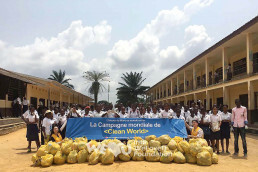 A clean environment is a fundamental basis for the well-being of humanity. 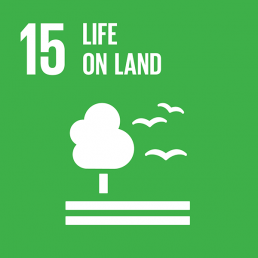 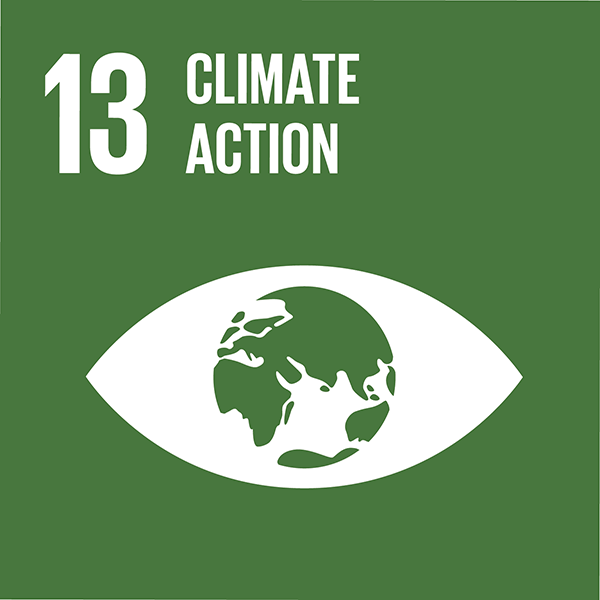 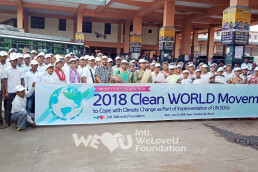 Global warming, climate change, and environmental contamination cause sea level rise, greenhouse gas emission, environmental disasters, and so on, putting a peaceful life and harmonious coexistence between humans and nature in danger. 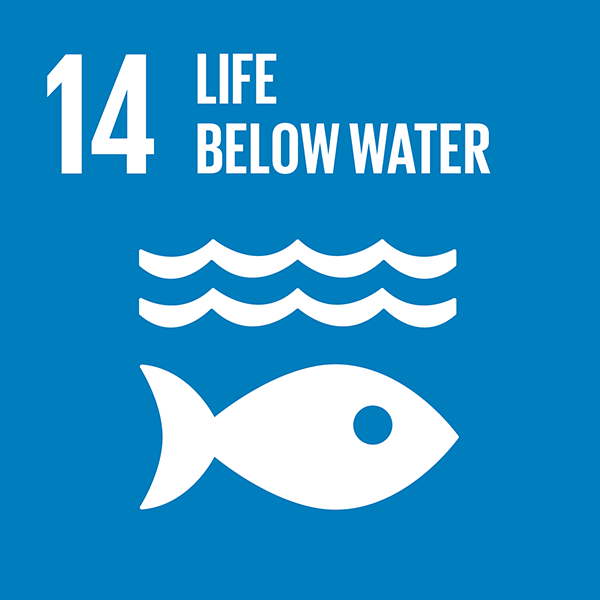 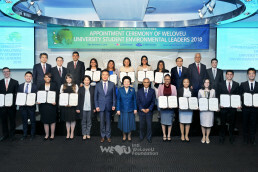 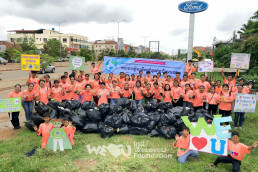 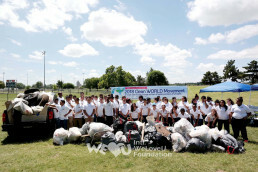 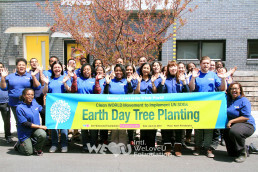 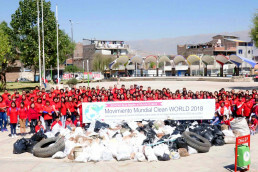 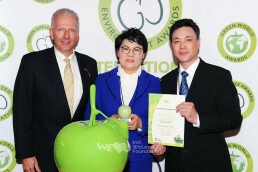 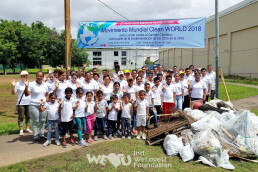 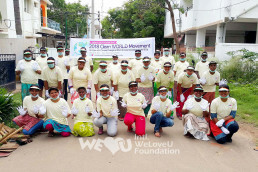 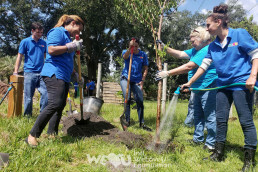 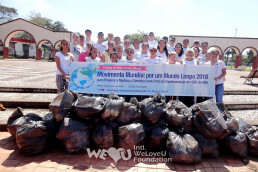 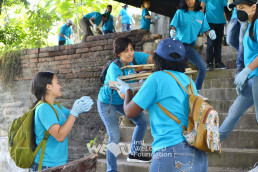 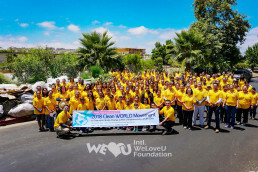 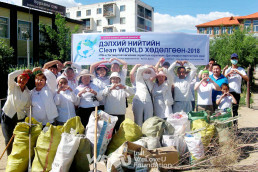 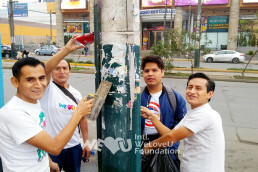 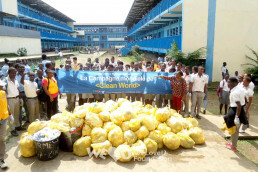 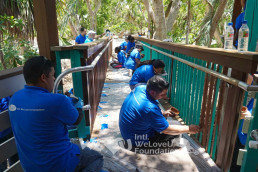 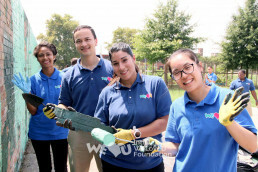 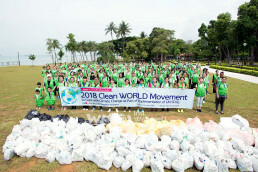 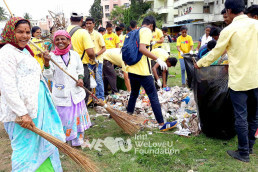 Through the Clean WORLD Movement, an environmental initiative, the WeLoveU cleans up polluted cities, parks, mountains, rivers, and seas, while conducting environmental protection campaigns, educational programs and seminars, etc.